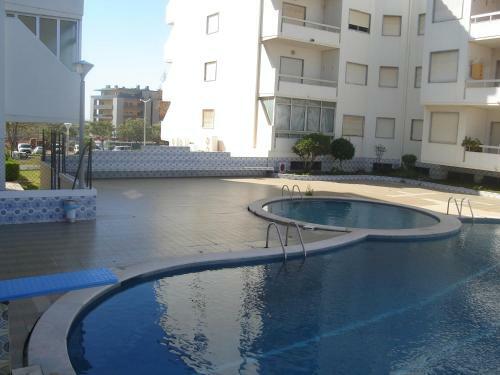 Situated in Quarteira, this apartment features a balcony and a garden. The property features views of the sea and is 3.7 km from Aquashow Water Park. Free WiFi is provided throughout the property. There is a dining area and a kitchen. Featuring an outdoor pool in a lush, green garden, Apartamentos King offers self-catering apartments with a patio or terrace. 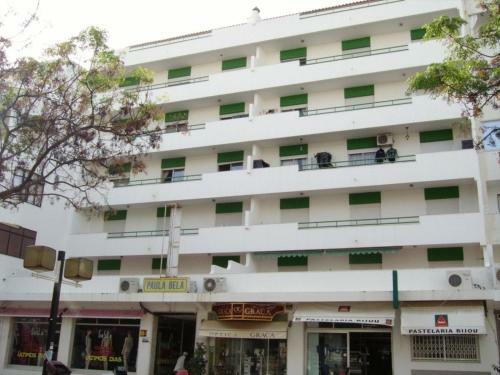 It is just 300 metres from Quarteira’s beach and a 15-minute drive from Faro Airport.